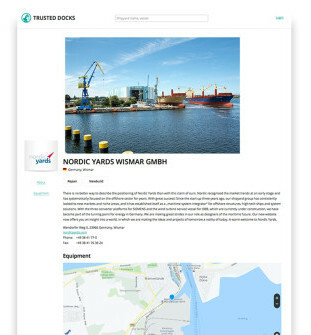 trusteddocks.com helps shipowners to find the right shipyard for their maintenance projects in the designated region. Furthermore shipowners can monitor the progress of their project and the utalization of the choosen shipyard. 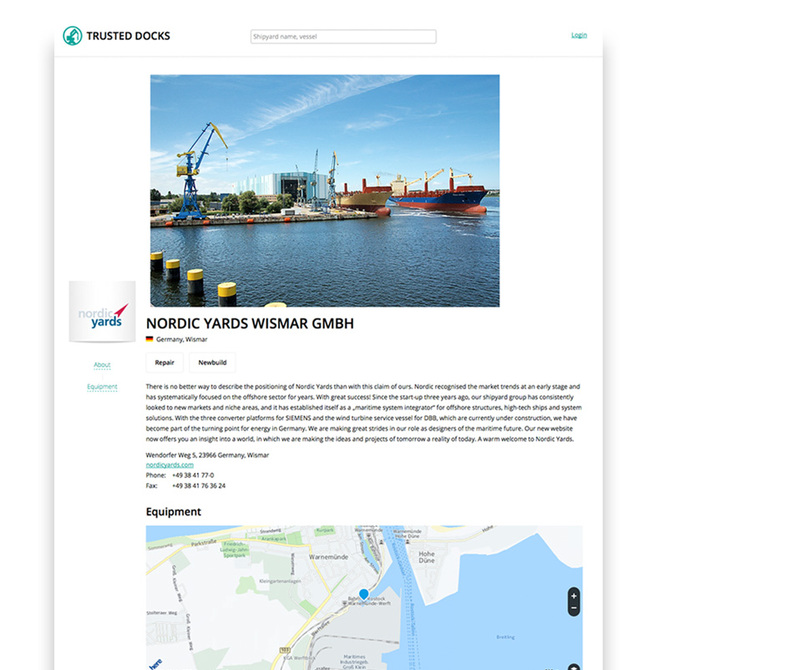 Trusteddocks also informs about all newbuild projects around the globe and gives information about vessels that leave the market for scrapping. 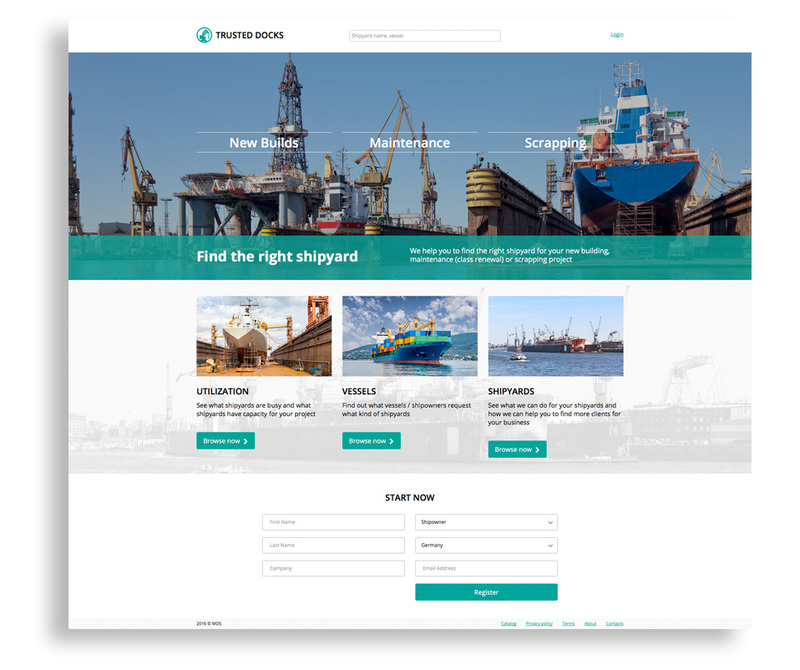 trusteddocks.com allows shipyard owners to present their company, services and facilities on the internet free of charge. Shipyards can receive feeback from their clients and show their reference projects. The newbuild module gives information about new projects in the industry while the scrapping module informs about vessels leaving the market. The maintenance module contains all actual and historic dockings for all shipyards around the world and the forecast gives an indication which ships and shipowners need docking capacity in specific regions.